Okay everyone, I am going to try to start a new meme designed to keep family and dear friends informed about our activities. Hopefully every Monday you can come and see what we've been doing! We started our weekend by celebrating James' 11th birthday! Check out this great card Isaac made for James. It's a tractor and the birthday message is on the barrel of hay. We took advantage of the sunshine and went to the skate park. Only one injury with tears the whole time we were there. That must be some kind of record for us! Keystone Lake and ice cream were also part of our weekend. We enjoyed the time spent with Mema and Pepa and were happy to welcome Papa home on Sunday! 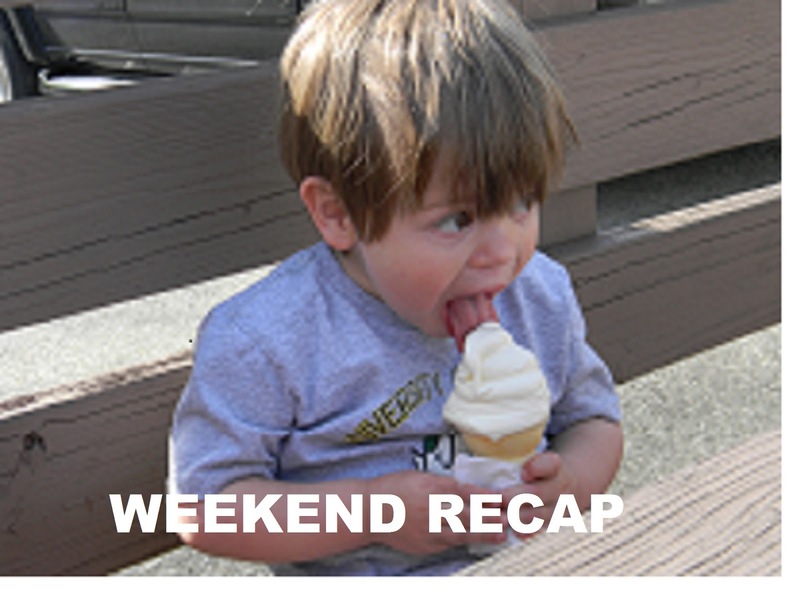 Check back next week for another Weekend Recap!